Hello, lovelies~ I forgot to do a monthly favorites last month, so I'll be combining it with this month's favorites. I've tried out a few new things in the skincare and makeup department, so here are my favorites. I got this at the airport on my way back from Singapore because it was on sale for just SGD 10.00. 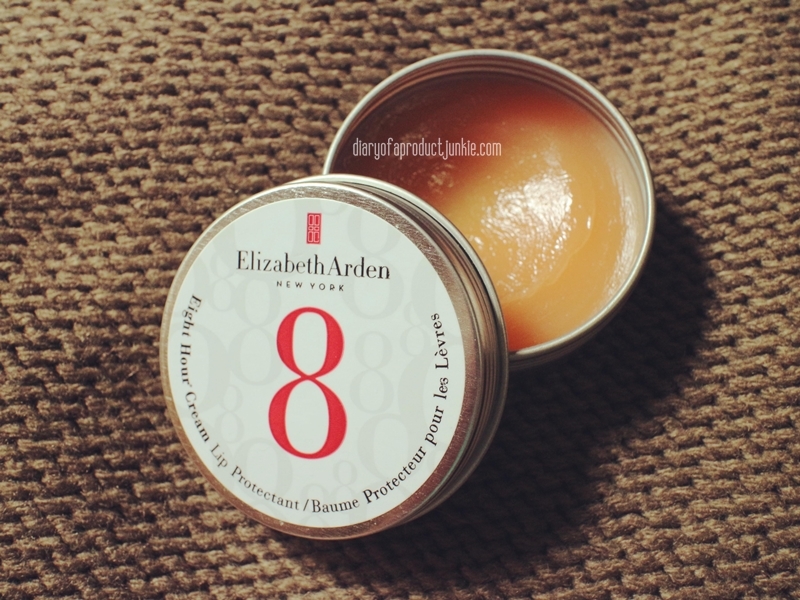 I don't know if that is cheap, but I've always wanted to try Elizabeth Aden products. 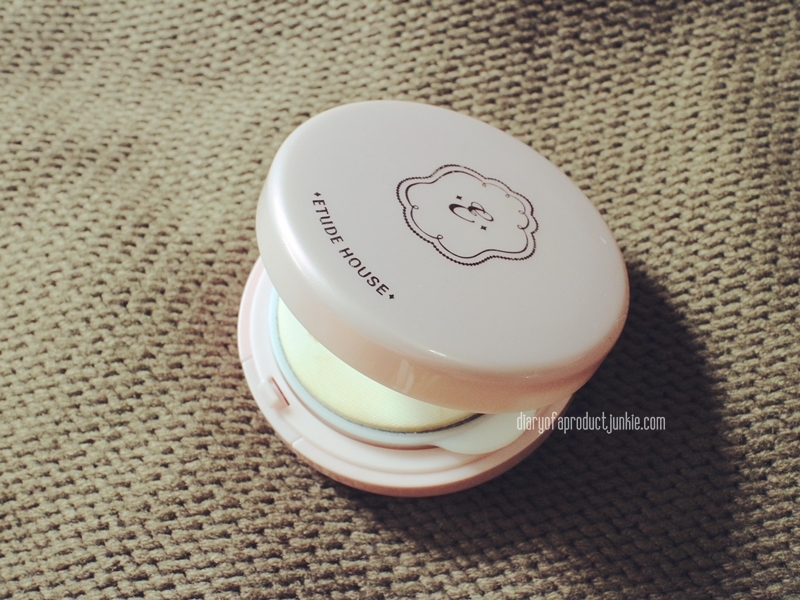 At first I thought it was one of the hyped beauty products because everyone has been talking about it, but I was wrong. This lip balm can retain the moisture on my lips for around 6-8 hours, given I don't eat or drink. Also, it helps to relieve any dry, cracked, or chapped lips. I am head over heels in love with this right now! Funny story, I bought this in Singapore because I misread the name. 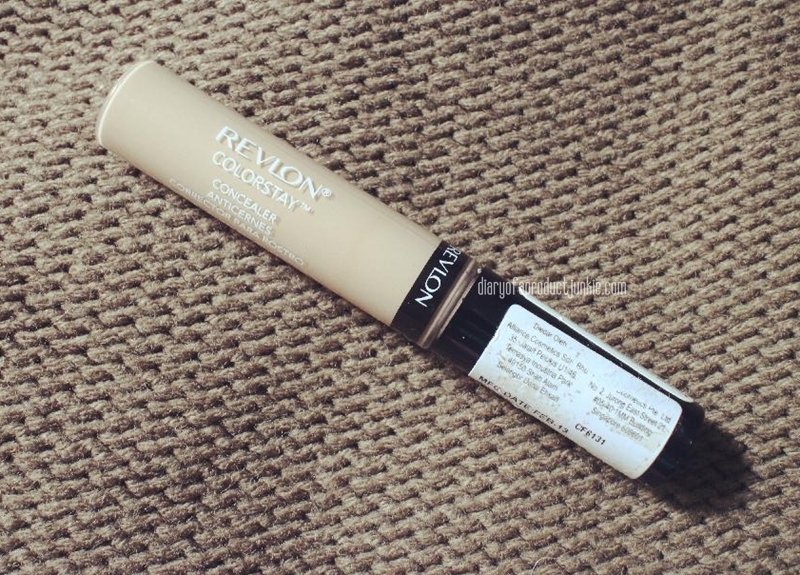 I thought it was my favorite Acne concealer from Revlon, lol. I do, however, ended up liking this a lot for its staying power. 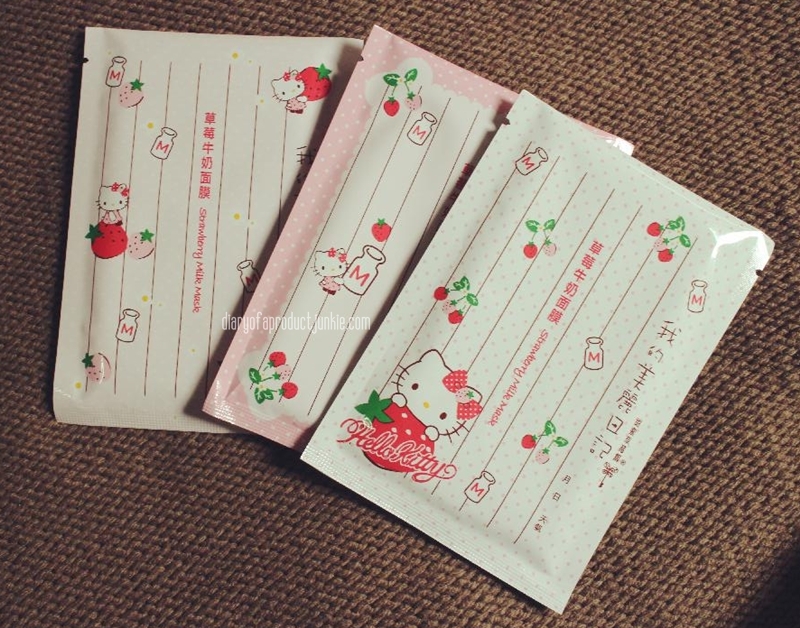 It gives me the right dose of moisture for my oily skin and it makes me happy everytime I look at the packaging. Hey, cute things does make me happy, sue me. My everyday lip color ever since I bought it. 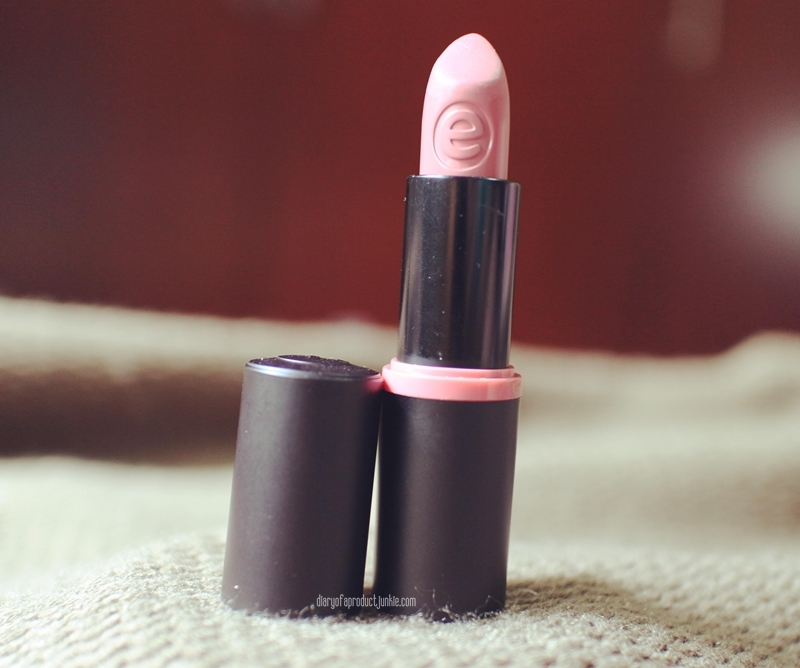 It creates a smooth and even looking lip color that makes my everyday look more polished and neat. Paired with the Revlon concealer, this practical BB cream gives a flawless yet natural looking skin that is just right for everyday. 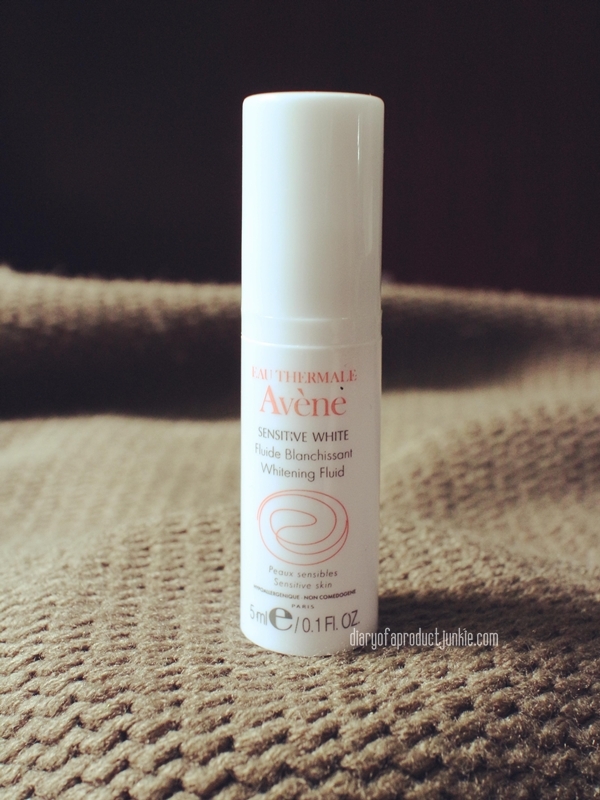 It has a high SPF that helps to protect my skin from the sun. 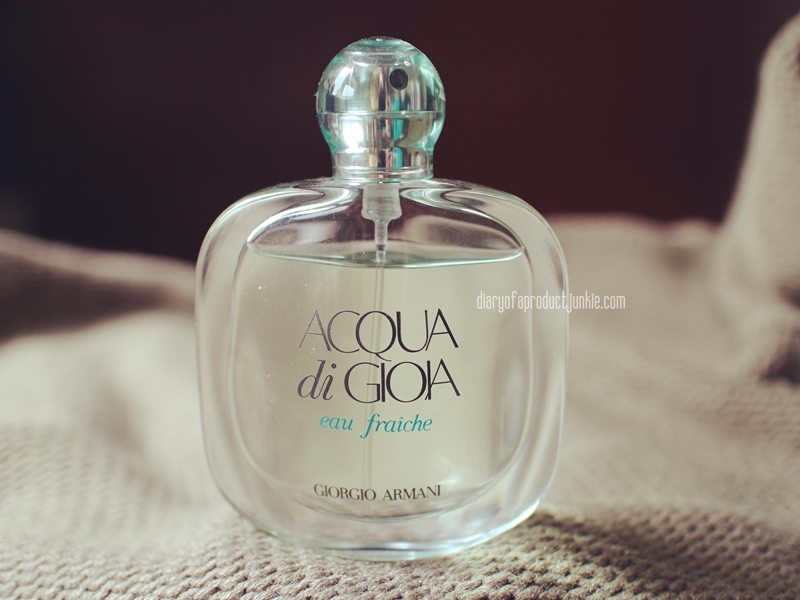 I am alternating this with my Crabtree and Evelyn Lily perfume, but I favor this one on days when it's sunny outside. The smell is a fresh floral like scent. 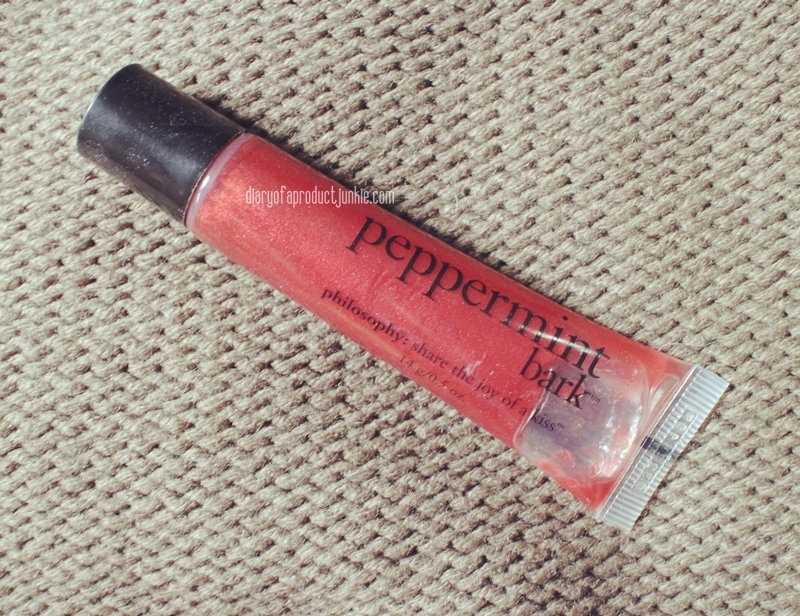 I may not be a fan of their face wash, but I am so in love with this gloss. The applicator is a slanted one, instead of the regular doe foot applicator. My lips looks healthy and moisturized.